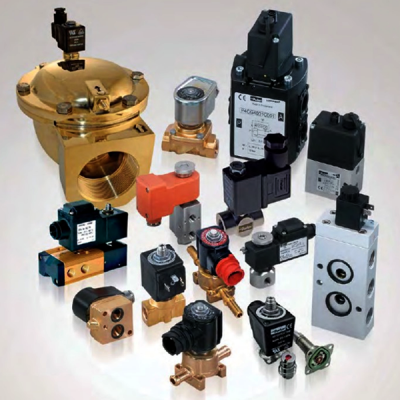 Parker Fluid Control Division (FCD) is a world-wide industry leader of solenoid valves that control motion, flow and pressure in a wide variety of applications in all markets. Since 1947, it has built a strong reputation as a recognized leader in solenoid valve technology and design – first as Skinner Valve Division, then with the addition of Lucifer Division (Geneva) in 1984. Our products and solutions are typically designed for markets including Industrial Equipment, Industrial Automation, Mobile, Transportation, Life Sciences, Beverage dispensing and for Fluid and Process Control.